Data Infrastructure Installation and Service | Connections you can count on! 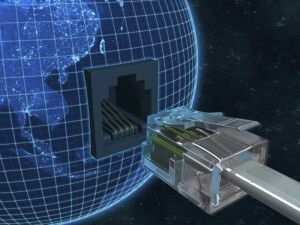 We at Lovoltec take pride in providing industry best service and installation of commercial data infrastructure. Since 2004 we have created strong customer relationships while handling their fiber, copper, coax, wireless needs. We have serviced and deployed network systems, phone systems, paging, POS, wireless access points, sound masking systems, etc, etc. We are both proud and grateful for these relationships. If your company wants to be treated like a big fish in a small pond rather than the other way around, please use the “contact us” form to let us know who you are and what your needs may be. Thanks for visiting our site and we hope to hear from you soon! Connections you can count on!